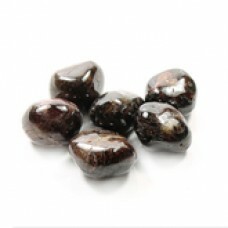 Strongly regenerative healing stone - bringing strength and stamina. 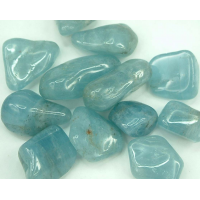 Initiates compassion, wisdom and a sense of grace in your life. 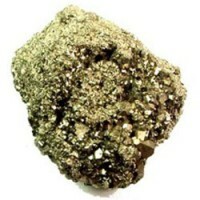 Pyrite (Fool's Gold) Raw Crystal. Pyrite (Fool's Gold) Raw Crystal. 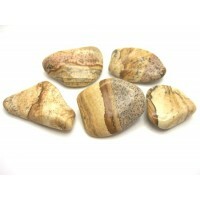 Use for instant grounding and feelings of safety and protection. 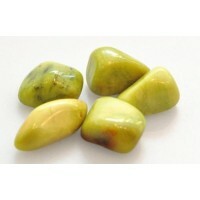 ..
Tourmaline tumbled crystal We are so excited to receive a new batch of tourmaline from Brazil. ..